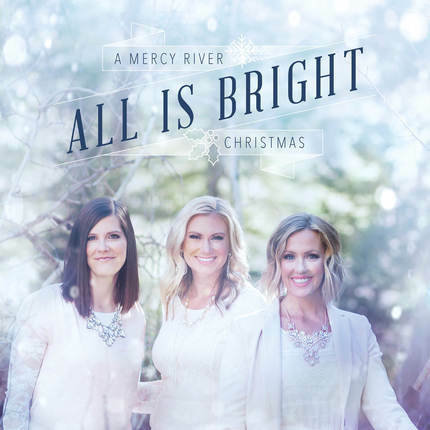 Mercy River turns a new page in their music career with their music career with their latest album, Step Forward—a phrase taken from a beloved talk by President Russell M. Nelson, "A Plea to My Sisters." This album is deeply personal and very timely. 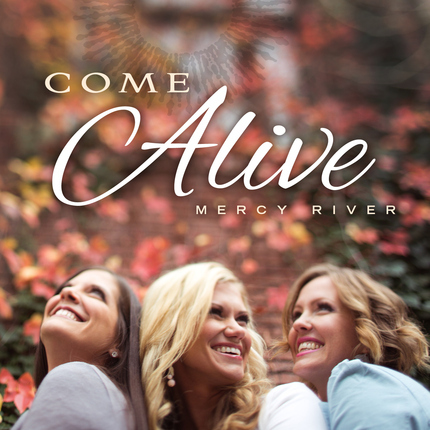 Throughout their career, Mercy River have been a voice of comfort and hope to their audience, encouraging and lifting those who are looking for light in the midst of difficult times. With Step Forward,they add an infectious boost of grassroots action. This album encourages women to unify, rise up, and speak out. The songs on the album are dedicated to standing for truth, strengthening marriage and family, trusting in God, and making a difference. Their light-infused and faith-promoting lyrics will put a spring in your step and hope in your heart.